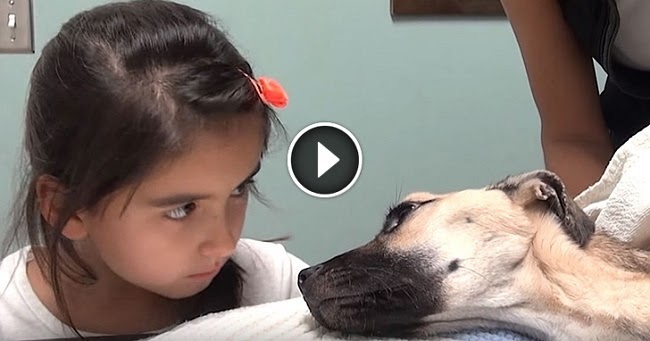 Home » story » Videos » She Stares Into The Eyes Of A Dying Dog. What Follows Seconds Later Is A Miracle! Rescue from the Hart was contacted about a servery abused dog. Her organs had begun shutting down. She was dying.